 At Ripponvale Pet Retreat one of our points of difference that holds us above other kennels is that every morning, rain, hail, shine and even snow, we take our dogs for a 5km river walk along the picturesque Kawarau River. We encounter walking tracks, biking tracks, river tracks and of course being in Central Otago rabbits by the bucket load! What an adventure for any dog in the morning! 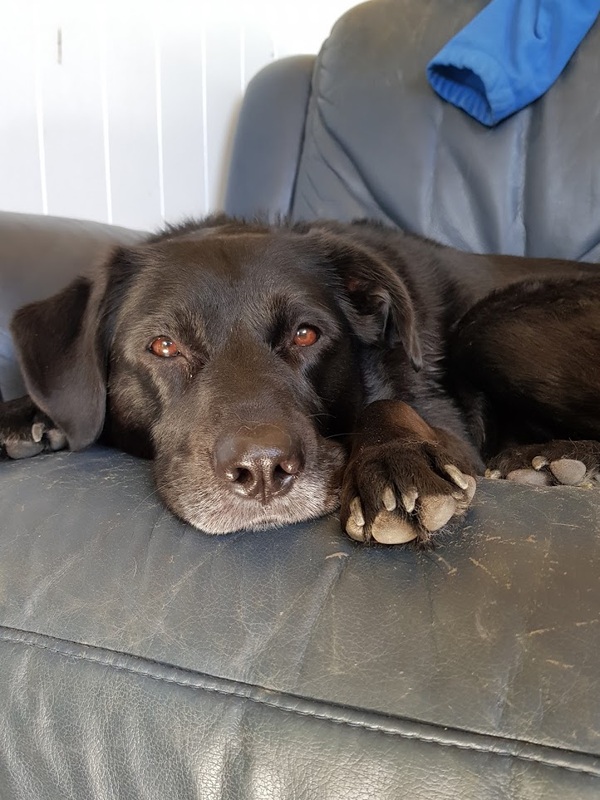 The fun doesn't end when we return to the kennels, after breakfast the dogs are let out into one of two of our enclosures to meet and great their new found friends and even a swim in our own dam. With all that fun under their belt, a sleep in their own private kennel or communal lounge for the little dogs with couches and TV's is called for until the afternoon comes around and they are fed and let out and the fun starts all over again! 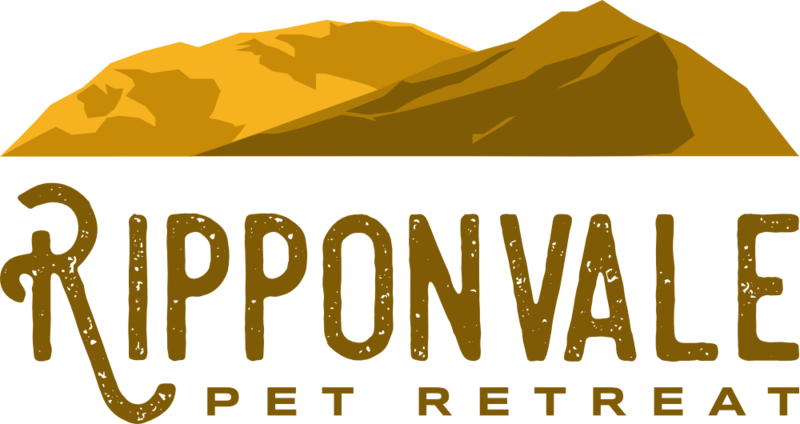 If you are in the Central Otago region and are looking for a boutique dog boarding kennel facility, whether you're in Wanaka, Queenstown, Alexandra, Cromwell or further a field, book your dog in and let them experience our "home away from home"